Hello beauties, and since this is my first post for 2018, Happy New Year! May all your whishes come true this year ! 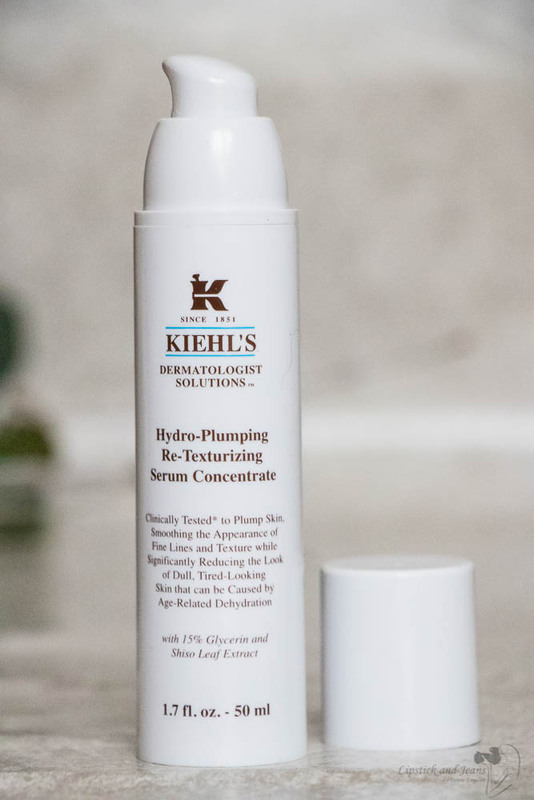 Today I have for you a review featuring Kiehl's hydro-plumping re-texturizing serum concentrate. I bought this serum in late June last year (2017) after receiving few samples of it at the Kiehls counter. One thing I love adore about Kiehls, they are always lovely, helpful and generous with their samples. No matter where in the world I was visiting one of their counters it always was a pleasant experience. 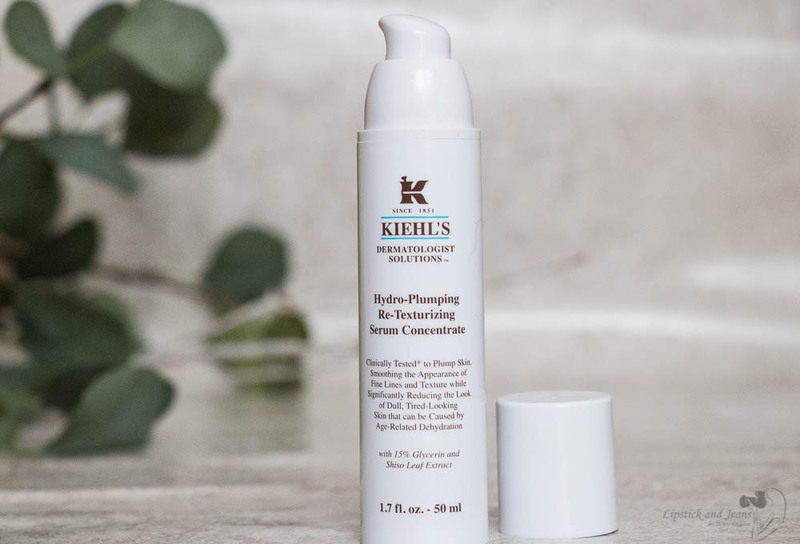 Kiehl's serum hydro plumping is available at any Kiehl's counter, in their online store or at Sephora. 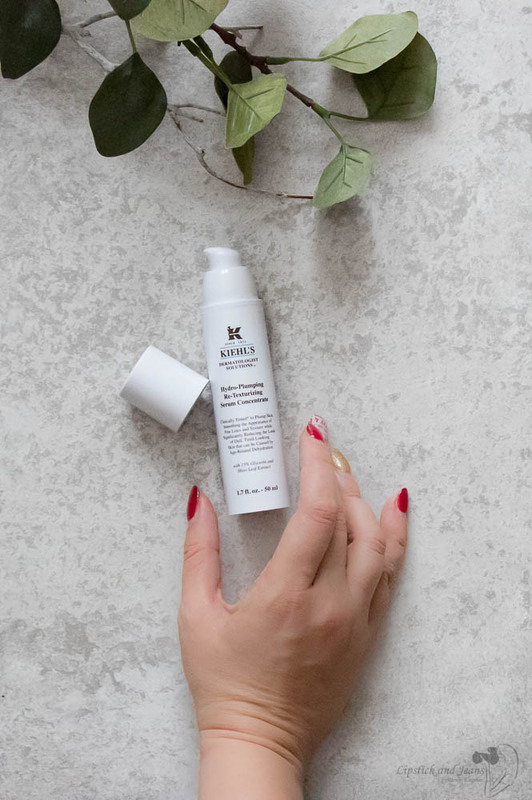 Kiehl's serum hydro plumping serum concentrate is a hydrating serum containing 15% plant-based glycerine and Shiso Leaf extract. Also has antiaging properties. 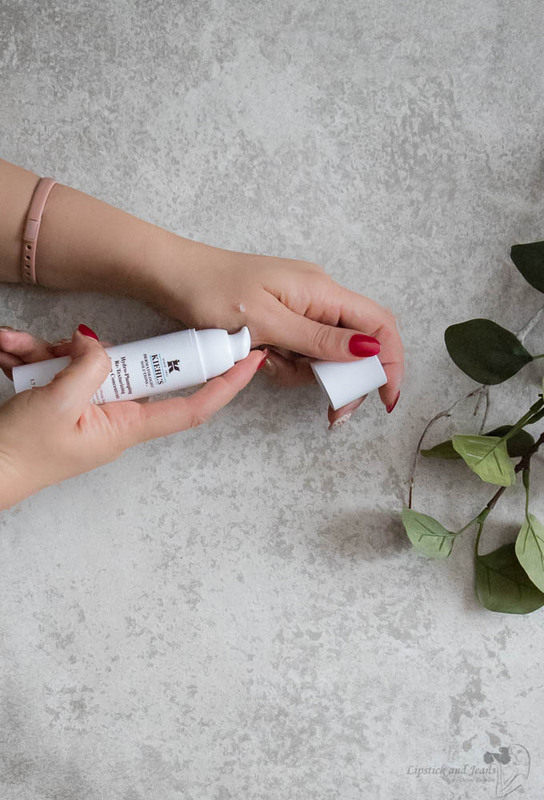 Apply Hydro-Plumping Re-Texturizing Serum Concentrate into the palm of your hand and then smooth over entire face and neck. I use it after the cleanser, toner/mist, and the eye cream. While as itself this serum won’t give me enough hydration, layered with other products this serum is absolutely brilliant. 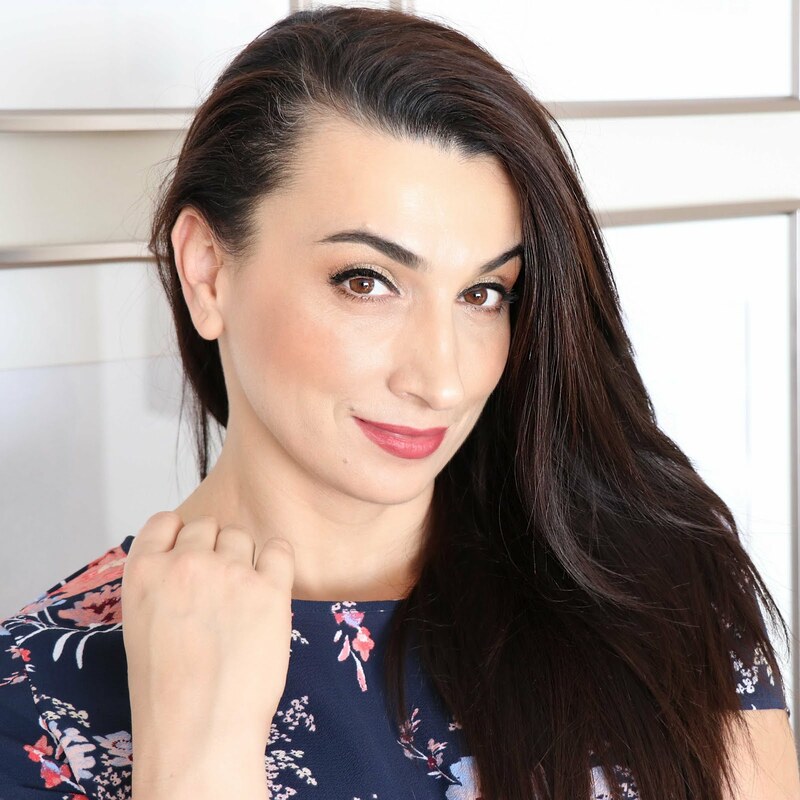 It was literally supercharging any other serum I layered with it. The so claimed ’72 hours of hydration’, like really who is going to try that! I must admit it crossed my mind for a second*grin to not wash my face for three days to test that but then I’m normal I have a life and a job so.... sorry I haven't tested it that way ...Mission impossible. Claims like these make me giggle– how would one really know that this was delivering on these claims without skipping the cleanse/shower. Yes, there are fancy tech tests for that, but the product is designed for people, not fancy tech tests. I mean don’t get me wrong I love Kiehls, and my bank account is a testimonial for my love, but still, that’s a funny claim. 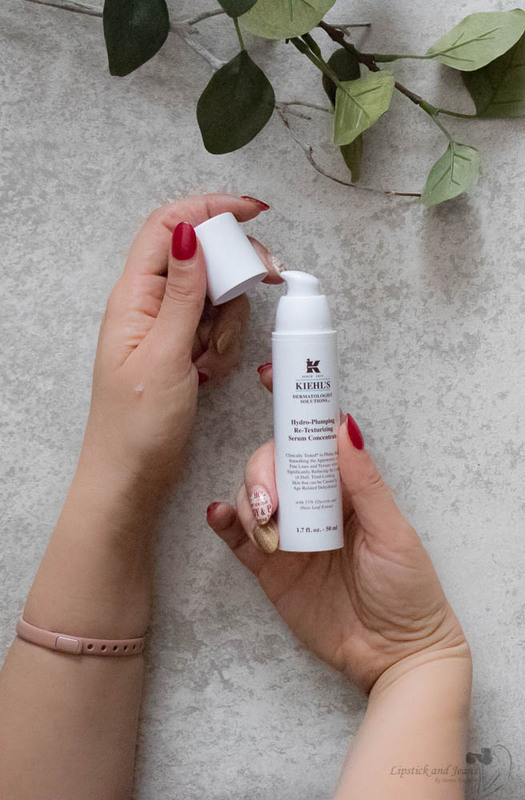 Now back on the serious matter, unfortunately for my dry-dehydrated skin, this serum is not enough on its own unless I am using quite a hydrating moisturizer. If I want to skip straight to the makeup after using this serum, and I'm not talking here about a full glam face but just a tiny bit everyday kinda makeup, my skin would be so dry that will literally drink up my base and leave my make up so patchy. I've been dying to try this serum. I love kiehls, they have one of the best skin care lines (in my opinion). I definitely want to buy this now! Thanks a lot for reviewing Kiehl's hydro re-texturizing serum and yes, I agree with you that someone will hardly test its claim for ’72 hours of hydration’. I've heard and see Kiehl's product a lot but I never tried before. I love how it's paraben free! I love Kiehl's products and this was one I've been dying to test for a while. After reading your review, I'm nearly super convinced - only because I have sensitive / combination skin! i'm not into makeup, but given the information i could pass this along to my mother! I have the most dry skin, especially living in Beijing! I will give this a try. I'll take anything I can get to help! 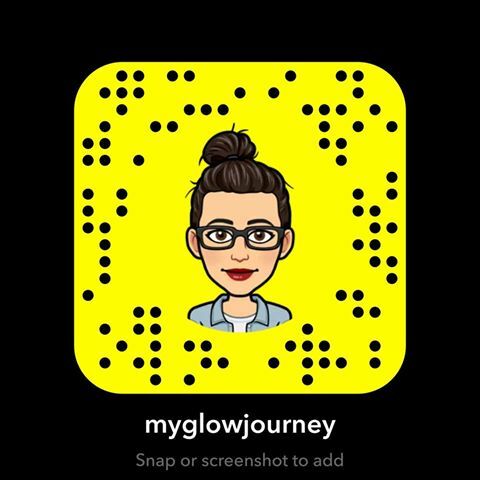 This sounds like a lovely products, I have combination skin so I think this may work for me. I love the Midnight Recovery! Such a well outlined post. I for one inherited dry skin and living in a cold climate doesnt help it one bit. Thanks for the information. What a great review!! It sounds great, I really need a new serum and this one sounds like it could be just the thing! Great review! I'm so glad that it is cruelty free and vegan. It looked like a smooth serum. I'll have to consider it next time I run out. I have heard so much about Kiehls but have never been able to afford this brand. i loved reading your review mainly because it is very honest and straight forward. 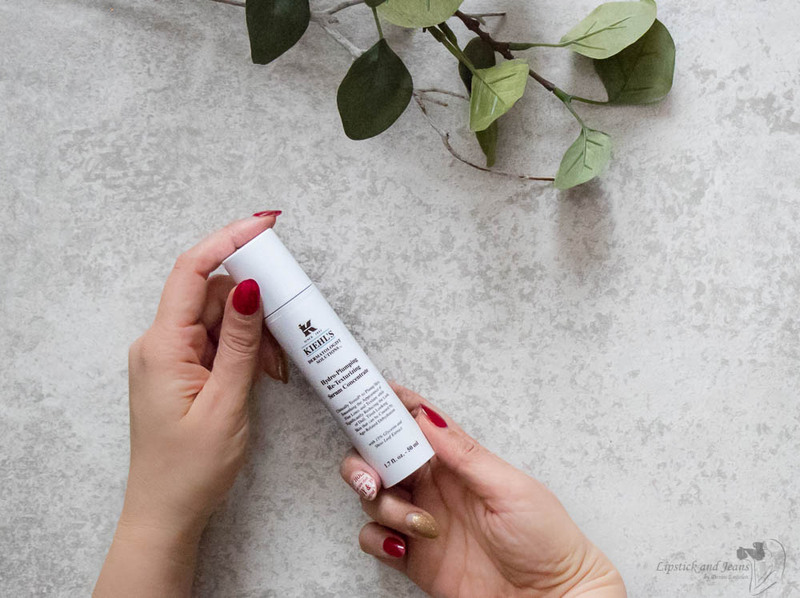 This product is not for me as I have ageing, sensitive and acne prone skin but I can share this review with a lot of people I know with dry skin who can use it if they like. I've never heard of this product or the company. That's probably because I don't have the budget for it, but I certainly could use an anti-aging product that really works for aging, dry skin.